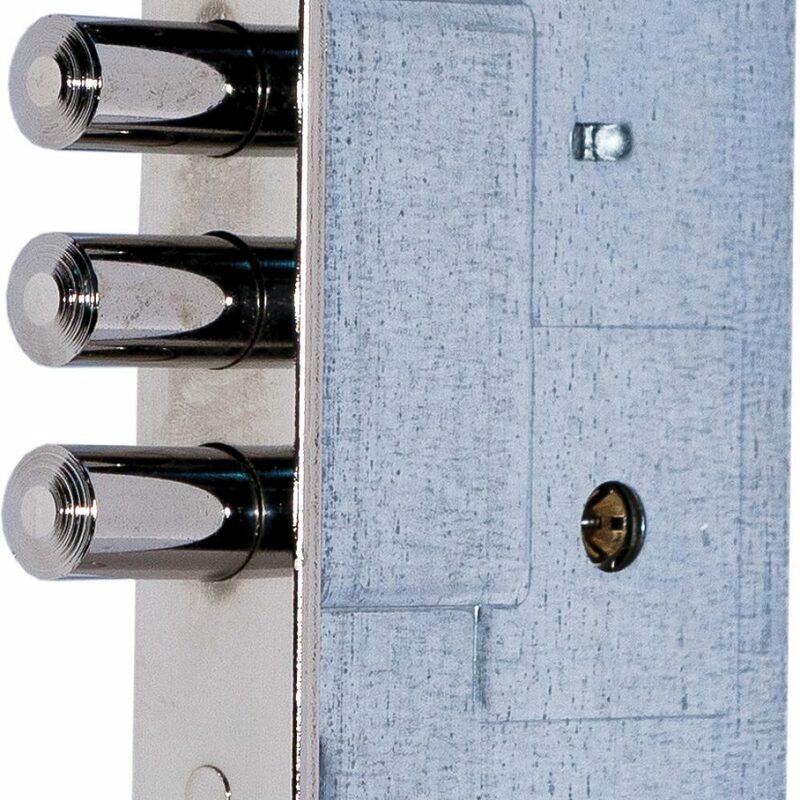 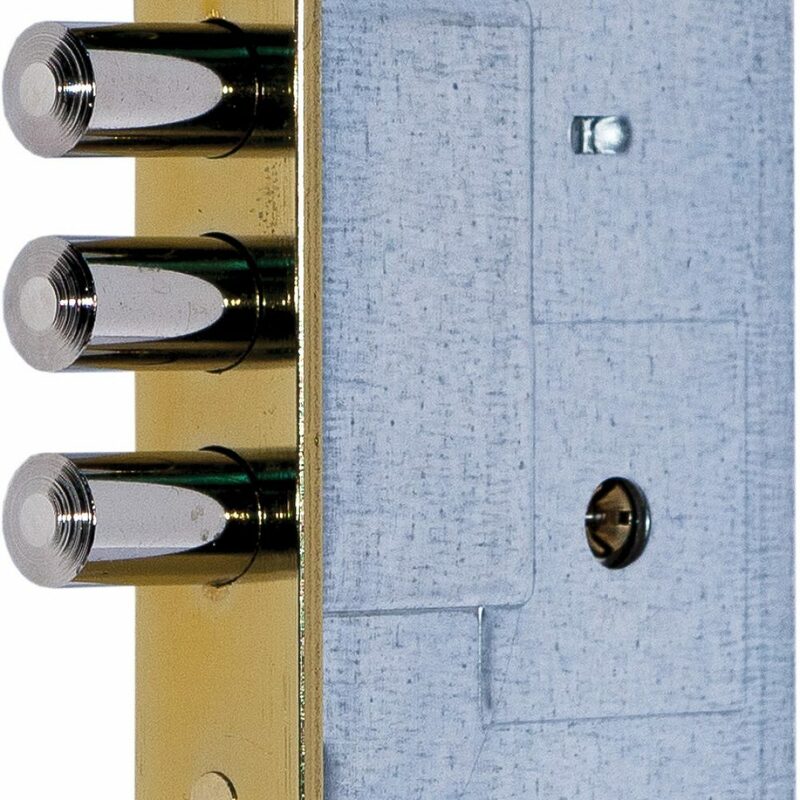 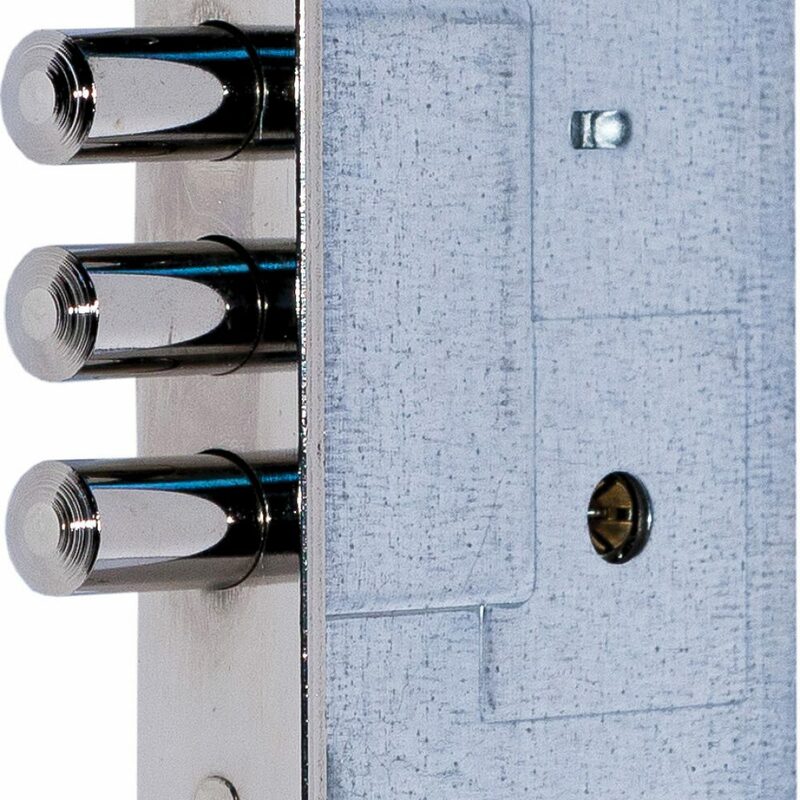 – Cross Key Cylinder: Strengthed for enhaced security. 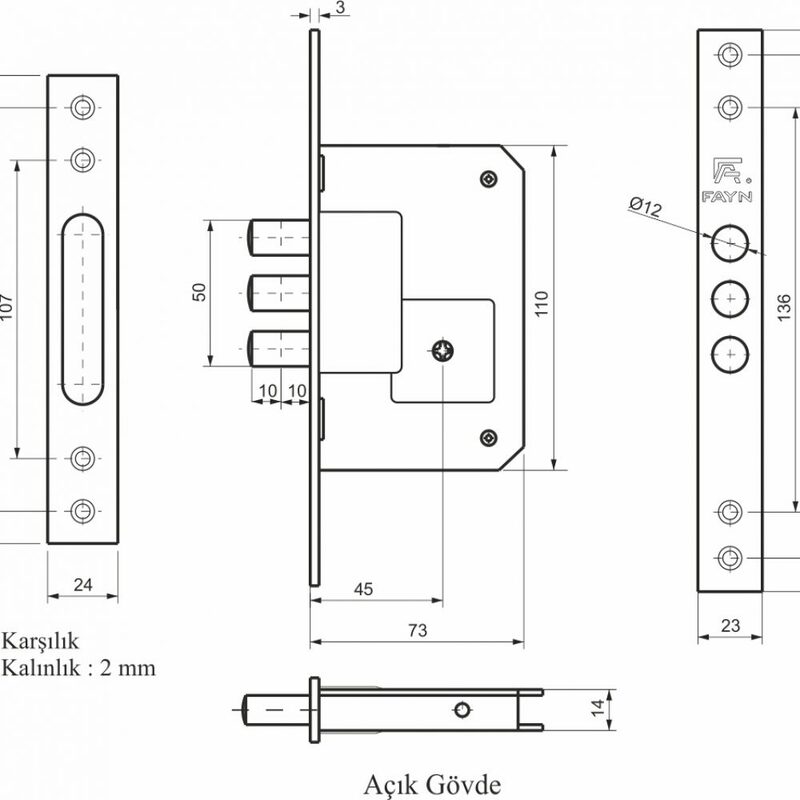 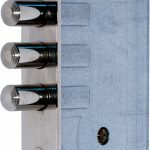 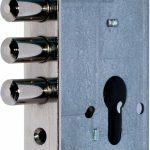 – The deadbolt: is made of 12mm steel bar and coated with nickel. 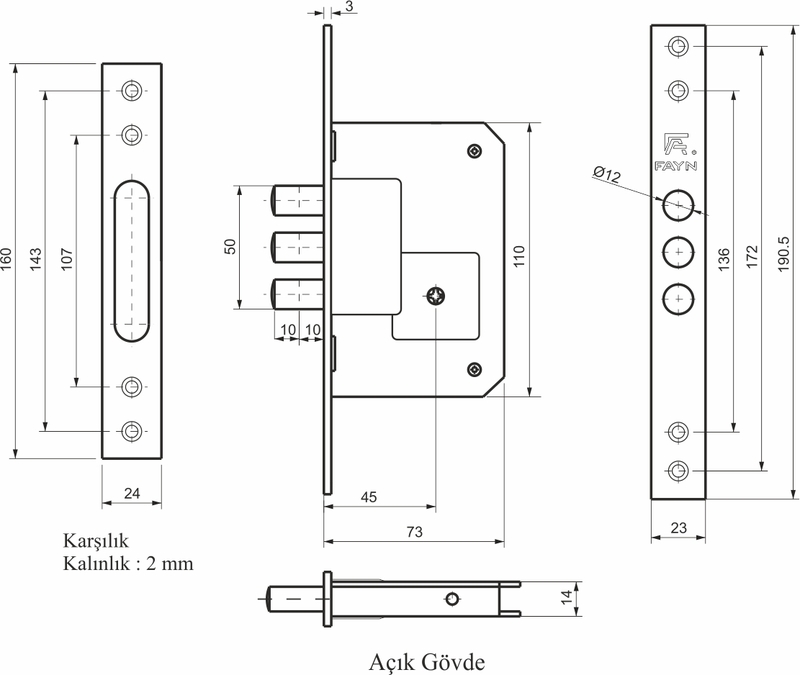 – Keys: are made of steel coated with nickel,3 or 5 keys according to requirment.